X-ray Computed Tomography (CT) scanning has been widely used for medical diagnosis. This technique is now attracting increasing interest as a tool in non-destructive testing in engineering. 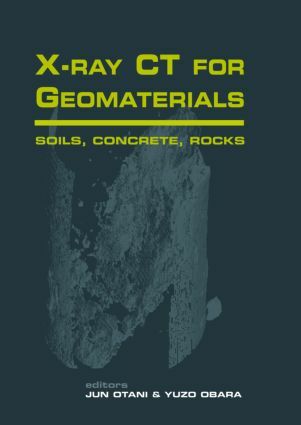 This book reports the early results of research into this application, with particular reference to deformation and failure of geomaterials. Presenting papers of the International Workshop on X-CT for Geomaterials at Kumamoto, Japan in 2003. The book is intended for researchers and professionals in the fields of geotechnical engineering, soil, rock and concrete engineering, and geology.